I am a Somerset based artist, specialising in pastel paintings of birds and animals. For many years I have moved all round the country and overseas, but after much travelling found a home in East Somerset 13 years ago. Many of my paintings are now inspired by and feature the local wildlife, as well as the livestock grazing in the fields all around us. Animals have always been an important inspiration for my work; especially my own dogs and cat. 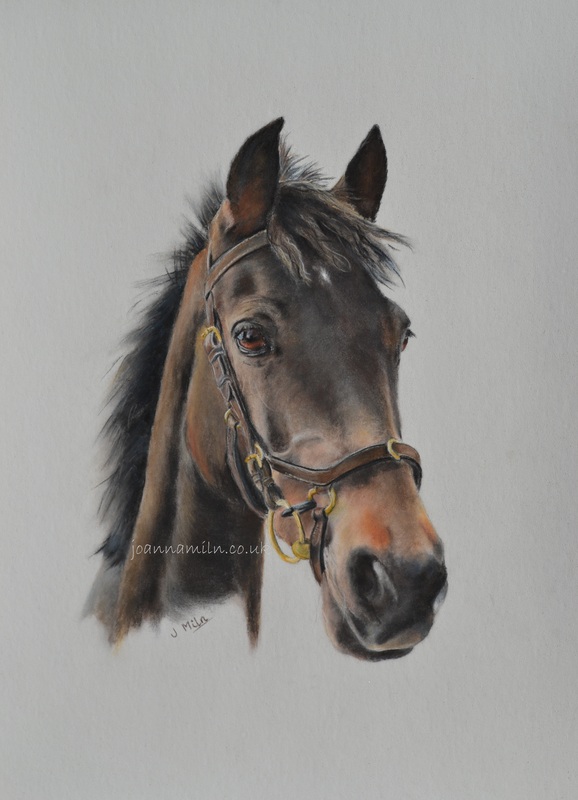 Recently I have spent more of my time on commissions for pet portraits. 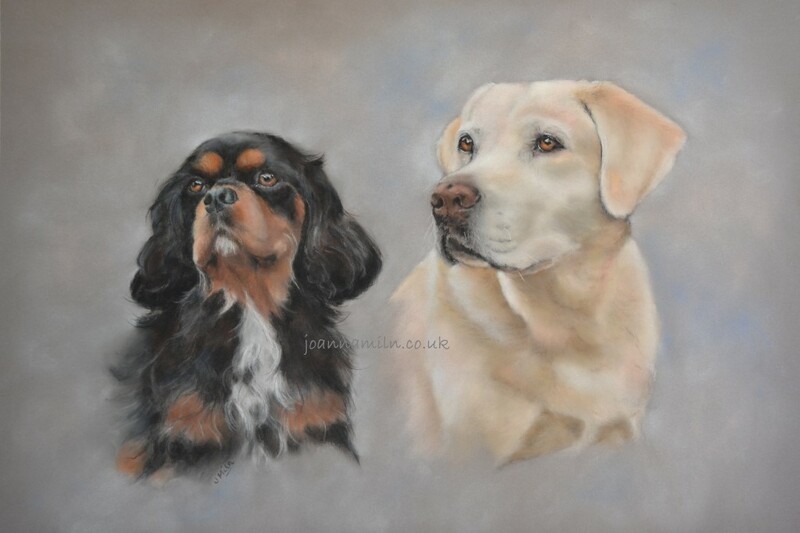 Please have a look at my Pet Portrait page if you would like to commission a pet portrait in pastel. A selection of my original paintings can be viewed on the Gallery page and my open and limited edition prints for sale are on my Prints page. A selection of blank cards can be found on the Greetings Card page. Caryford Hall Christmas Fair: Saturday 1st December 10-4pm at Caryford Hall, Maggs Ln, Ansford, Castle Cary BA7 7JJ Entry fee. Please see Exhibition page for more details. Pastel Workshops No previous knowledge or experience is needed. 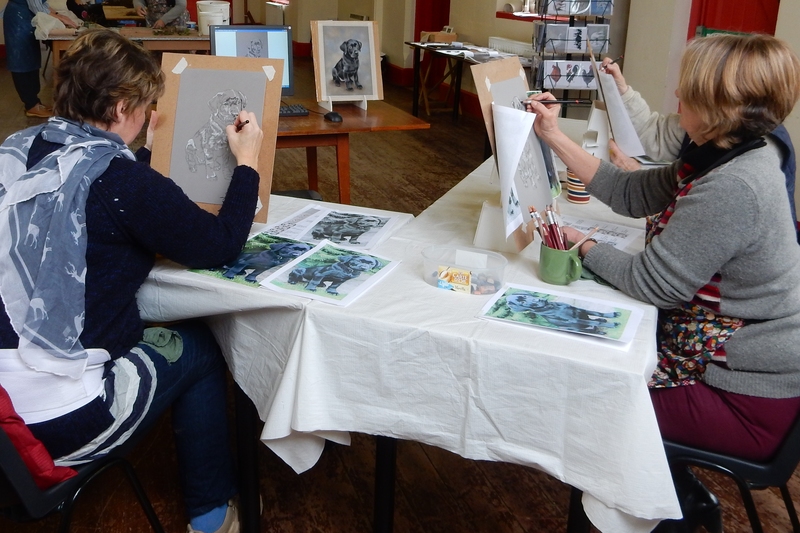 Working on an animal painting I will take you through the basic equipment, principles and techniques I use for pastel painting. I provide all the equipment, materials and images required. Tea and Coffee included. Places are limited so booking is essential: full payment on booking will secure your place. If you would like to be put on my mailing list please get in touch and let me have your email address. 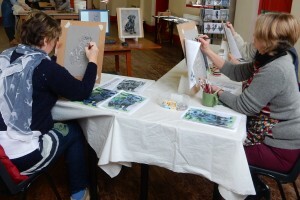 joanna@joannamiln.co.uk Please see Workshops page for more details.